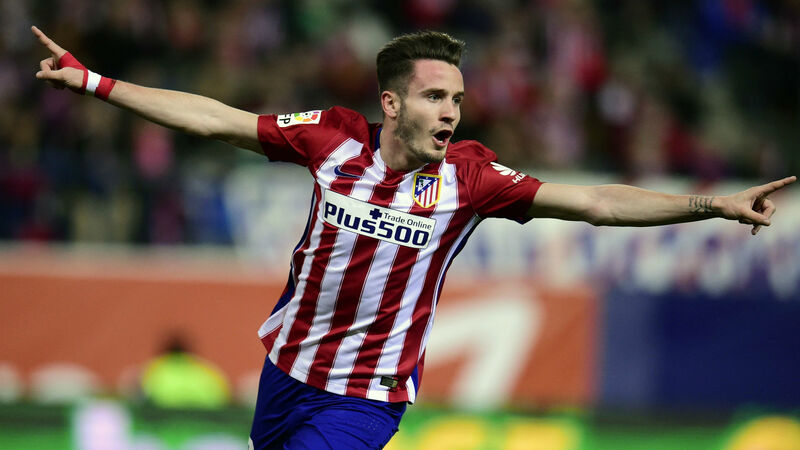 Chelsea are plotting a massive move for Atletico Madrid midfielder Saul Niguez, according to reports in Daily Star. The 22-year-old has shone with the Spanish giants since he broke into limelight two seasons, sparking speculations over his future as several clubs in Europe circled for his signature. 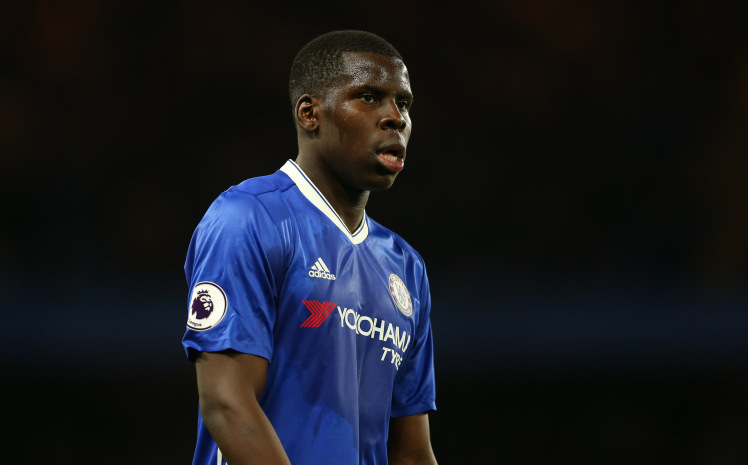 Blues boss Antonio Conte is believed to be keen on adding new faces to his squad in a bid to reinforce his quality this season as they defend their Premier League title. 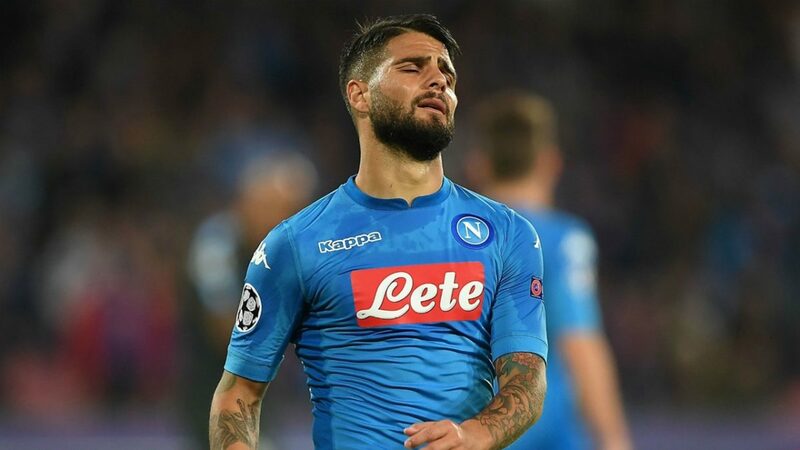 The league giants are said to be plotting a massive move for another midfielder and Saul Niguez has been shortlisted as one of the likely stars to make the transfer list. 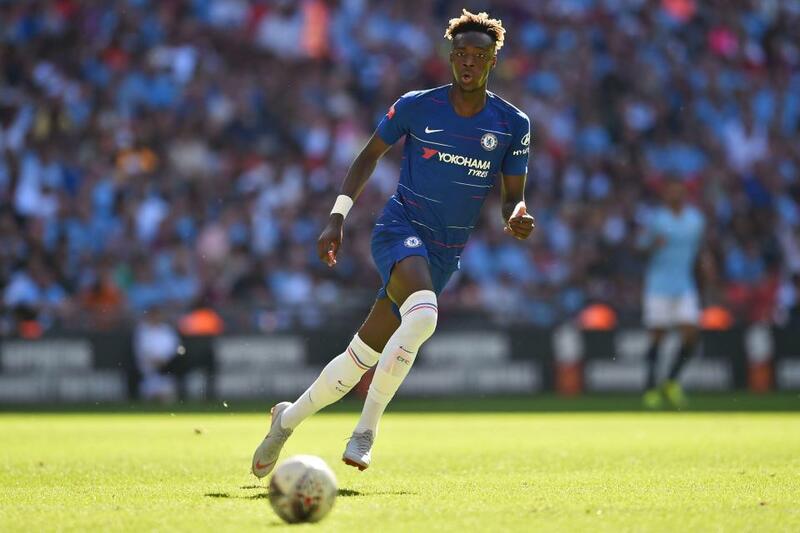 Tiemoue Bakayoko who arrived at the Stamford Bridge last summer has struggled with a knee injury causing him to miss out of some important action while N’Golo Kante has also been stretched due to fatigue, leaving Chelsea with few numbers in the middle of the park. Niguez has proved to be an outstanding player for both club and country, making progress into the national team but what might be a stumbling block is a lengthy nine-year contract which he signed last summer, keeping him at the Vicente Calderon till 2026 with a 134m release clause.